Ones – the EXCLUSIVE post-Code short story! …plus over 100,000 words of bonus material! 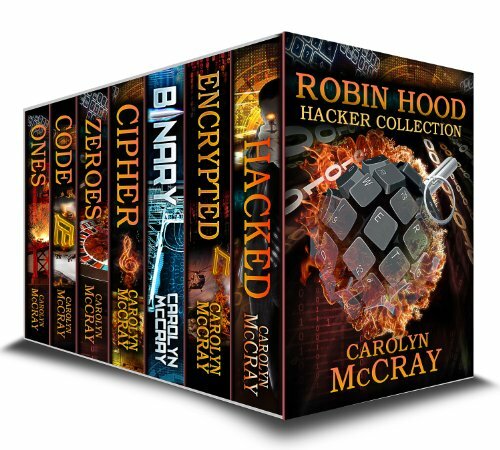 If you enjoy the intrigue of The Bourne Identity, the historical texture of Dan Brown, and the roller coaster action of Indian Jones, you are going to LOVE The Robin Hood Hacker Collection!